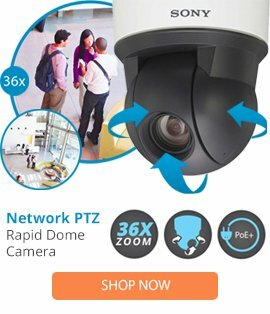 The LD53SMW-1 is a Spectra III lower dome manufactured by Pelco that is designed with quality components that offer high protection for the security camera within. The LD53SMW-1 lower dome comes with a surface mount, a clear dome appearance, a white colored finish, plus a simple installation. The LD53SMW-1 lower dome also features a heavy duty construction, high affordability, plus is designed to be used as a replacement for an existing dome that may have become damaged.